On this day in 1988, the World Wrestling Federation aired an episode of their weekly TV show ‘WWF Superstars of Wrestling’. 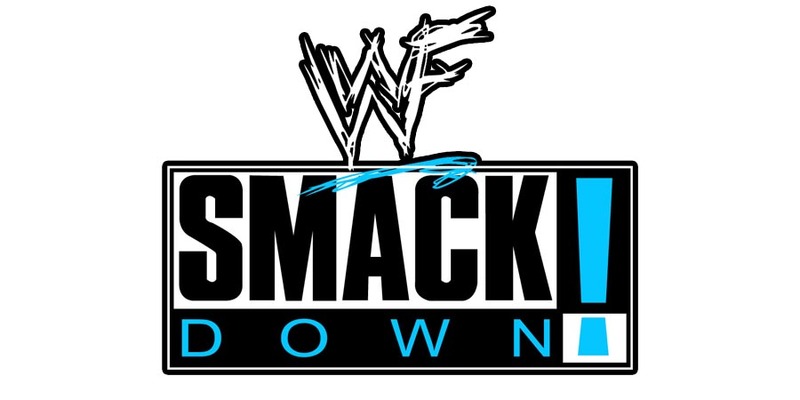 This episode was pre-taped in Winston-Salem, North Carolina and featured matches, promos & storyline segments on the road to the ‘WWF WrestleMania IV’ PPV. 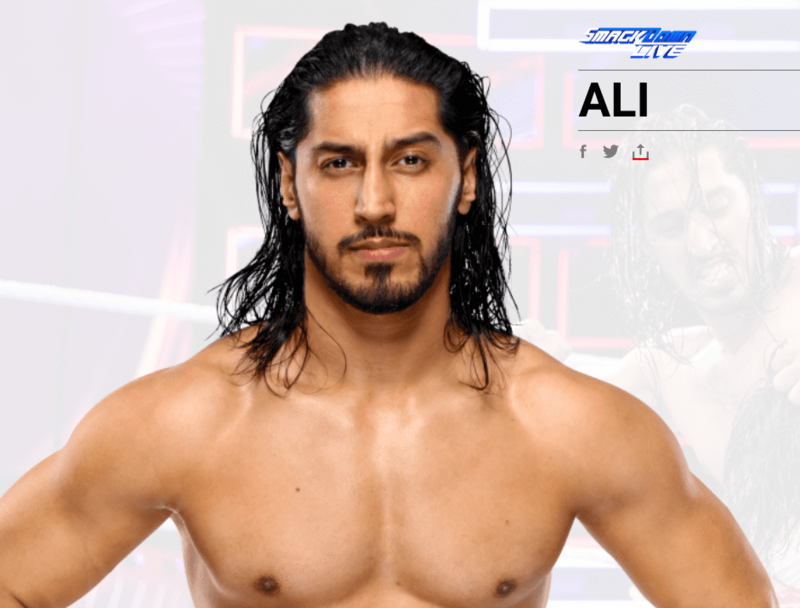 SmackDown Live wrestler Mustafa Ali is the latest wrestler whose name has been changed. From this point on, he’ll only be known as “Ali”.